Nova Visual Products knows your audio visual requirements could be a simple off the shelf solution or something that is custom-designed specifically for your purposes. Whichever it is, we can deliver solutions on time and on budget. By working with the same products, projects in need of our AV EXPERTISE can be proposed quickly and with confidence, knowing the outcome even before the on-button is pushed. We start with a few simple questions; visit your site to get a better understanding of the environment the equipment is to be used in. Our proposals detail accurate assessments of the requirement, and provide only what’s needed. No overselling here, just solutions that work. Designing your audio visual system is about more than just the equipment we think that’s best. That’s why we listen to you, and get a clear understanding of what you want. From clarifying your goals, making you aware of limitations of equipment requested, commenting and questioning why you want it a certain way, we treat your budget as if it was our own, and will never burden our clients with extra equipment or the most expensive solution when we know it’s not required. From concept, to architectural drawings, to on-site system integration our technical staff can bring your concept to life. 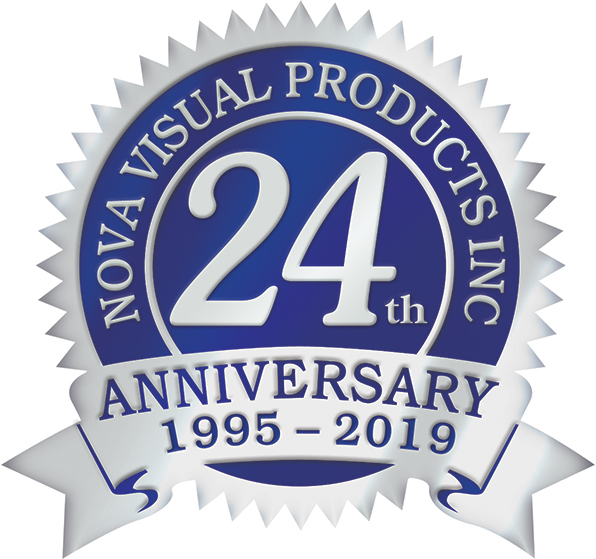 And when it comes time to custom program your control systems, Nova Visual Products personnel will work closely with you to create custom icons and commands suitable to your own environment. Your audio-visual systems are a reflection of our abilities. We want you to say wow, and will provide a system that’s tested and working when we leave your office. In rare cases when we do experience a technical default, our team, (sometimes with the assistance of the manufacturer) will work to resolve the issues quickly. Our installers can also respond instantly to on-job change order requests without stopping work, or charging you more for simple requests. This allows projects to continue without delay, or additional spending. 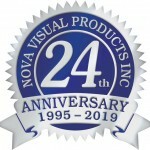 In rare cases when the request may be too large, Nova Visual Products personnel makes client aware of additional challenges, time line and cost increases brought about by the request. We can supply you with as much documentation as you need. For integrated systems that could include testing and commissioning reports, software-program control codes, as built system drawings, operator manuals, and training. If you need it, we’ll supply it to your specifications to meet your technical comfort levels. All our labour installation work, cabling, parts and materials used, are covered by our own warranty for any deficiencies that may arise in the first year of an install taking place. Additional service and support contracts are available for subsequent years as well.